Australia’s aged care system is set for a royal commission, and advisers to the elderly and their families believe it’s long overdue. 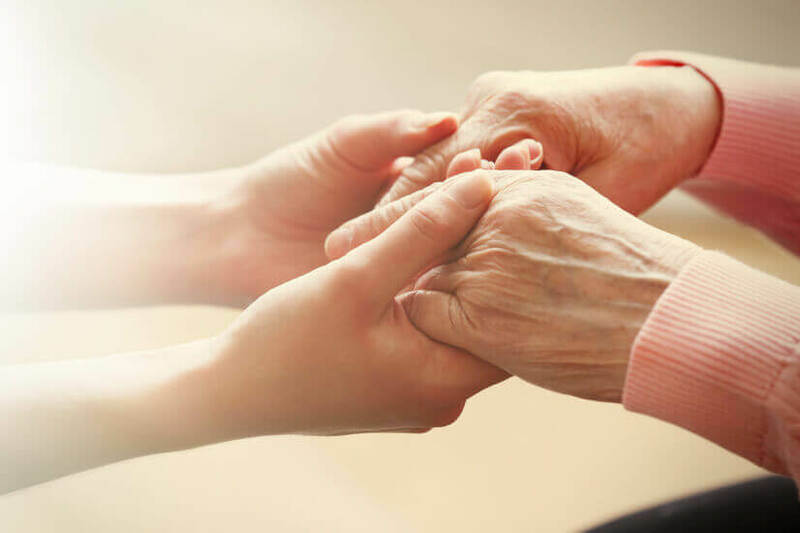 The inquiry, announced yesterday by Prime Minister Scott Morrison, will largely focus on residential and in-home aged care. Younger Australians with disabilities living in aged care facilities will also be factored into the inquiry. "I think we should brace ourselves for some pretty bruising information about the way our loved ones, some of them, have experienced some real mistreatment," Mr Morrison said in a press conference yesterday. Federal Opposition Leader Bill Shorten believes Australia’s aged care system is at crisis point, and welcomed the move. Financial planners like director at Verante Financial Planning, Liam Shorte, want to see a spate of problematic and systemic issues addressed – particularly those concerning the financials of seniors in need of care. “Terms of reference should also include reference to elder financial abuse, as it is often a precursor to physical abuse,” Mr Shorte told Nest Egg.